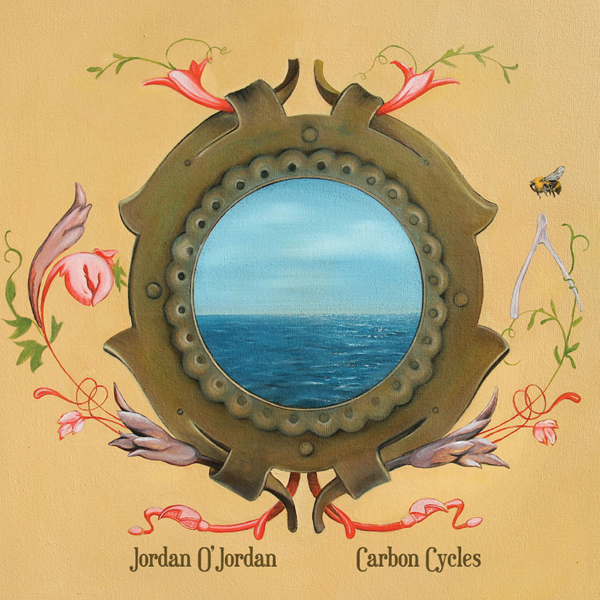 JORDAN O'JORDAN: CARBON CYCLES LP - FROSTED BLUE VINYL - “Science-troubadour banjo-songs. The musical story of two electrons in search of molecular love.” Ah, the charm of Jordan O Jordan (of Polka Dot Dot Dot fame), there’s really nothing quite like it. Expect group sing-alongs, banjo ballads, geeky science references. He’s toured the country many times over, is an indie star in New Zealand, and works at a cancer research center in his down time. 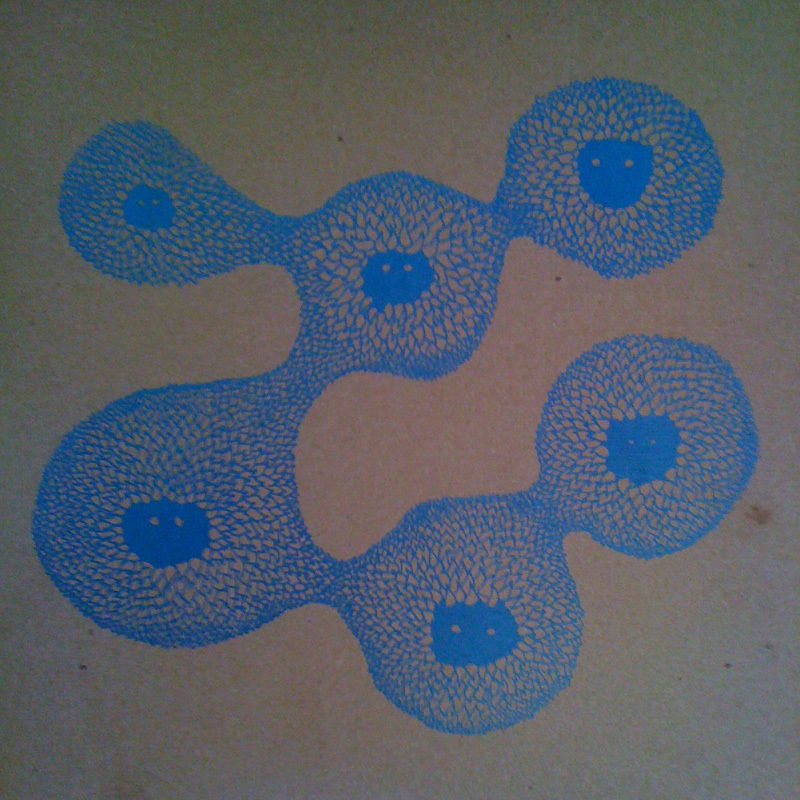 POLKA DOT DOT DOT - SYZYGY LP - On Tourquoise or Translucent Purple - On their 2nd full-length release, Syzygy (a term that refers to planetary alignment), the Dots deliver a record that is unique, beautiful, and more patient than their last. 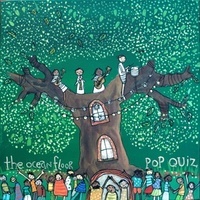 Written after two US tours and a return trip to New Zealand, these songs deal with the fleeting nature of movement, friendship, and infatuation. 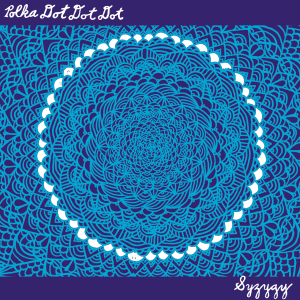 While still full of their characteristic 3 part harmonies and instrumentation (guitar, banjo, ukulele, musical saw, harp, and hand-clap percussion), Syzygy expands the Dots’ sound with more orchestration and vocal arrangement. 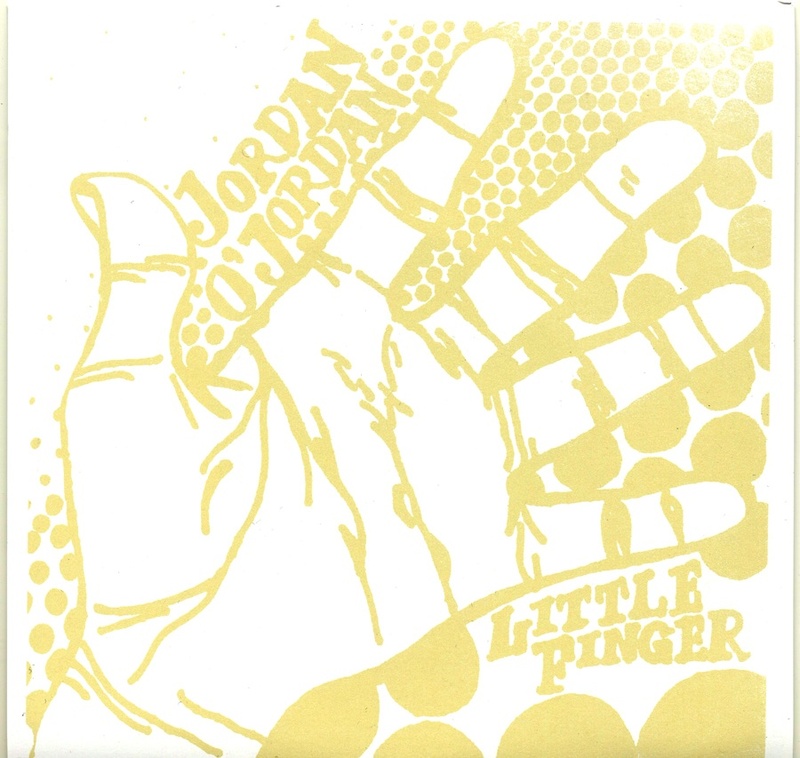 JORDAN O'JORDAN / TIME AND TEMPERATURE SPLIT 7" - If you meet Jordan O' Jordan, of Polka Dot Dot Dot, you are guaranteed to never forget him. He's funny, gracious, extremely clever, and an amazing songwriter. Little Finger is his "hit" and it appears here with the excellent "Havana" by Ohio's Time & Temperature. These 7"s come on colored vinyl and in hand-silkscreened covers.